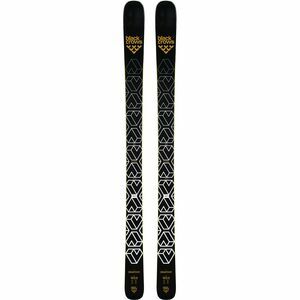 Black Crows skis have been known to European freeride skiers on the cutting edge for a number of years, but are now poised to break out in the United States. 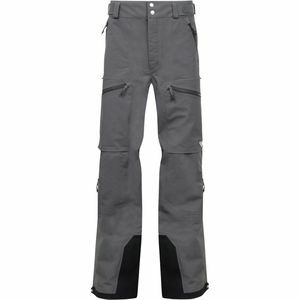 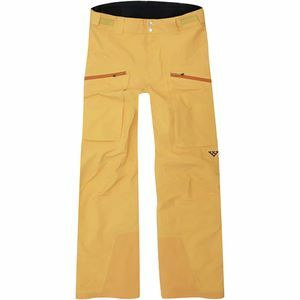 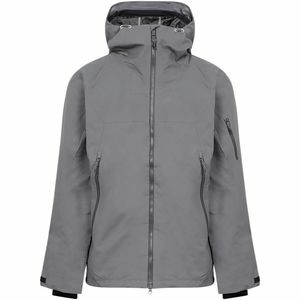 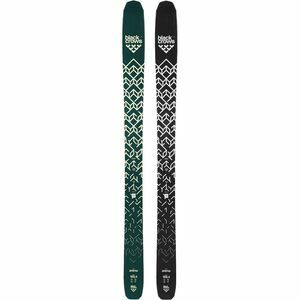 This Chamonix-based freeski brand was founded in 2007 by French professional riders Bruno Compagnet and Camille Jaccoux, two riders who, throughout their careers, had gained unique insight into the requirements of a high-performance ski. 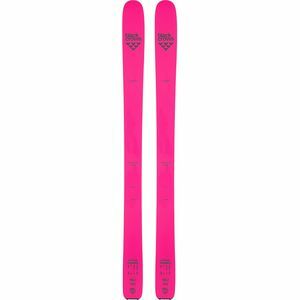 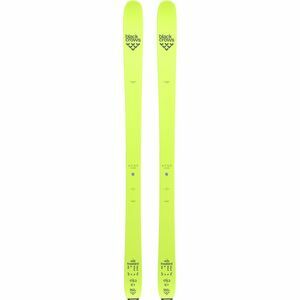 Black Crows skis balance durability and quality construction with a playful, responsive ride ideal for high-altitude, big-mountain free skiing.